Non-touring, Wet Shine Lips and Watermelon Hair! 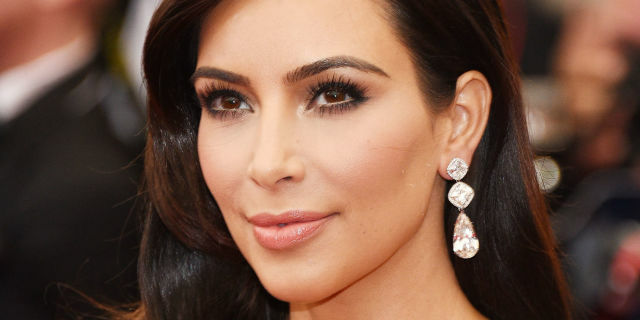 All that’s hot and happening this Summer 2016! 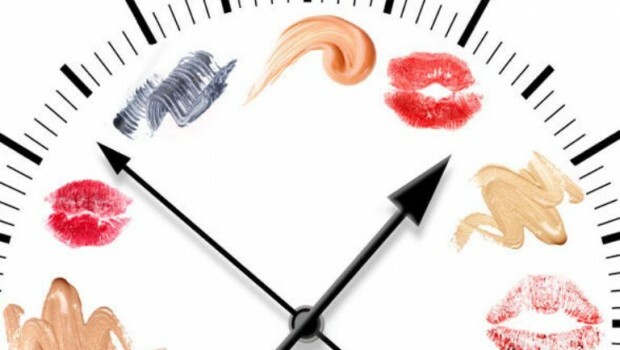 Five Makeup Tips for an Instant Mood Boost! 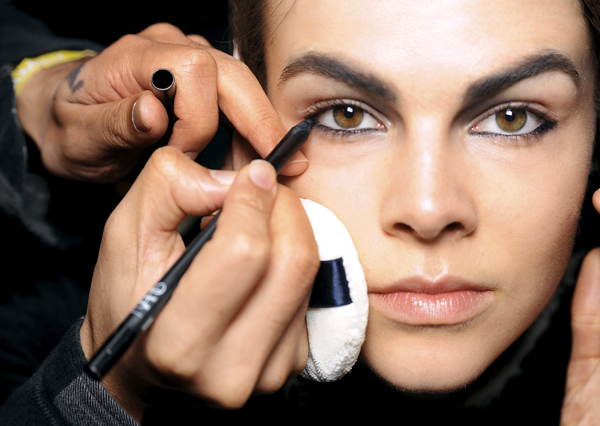 Nothing is sure to pick up your day and turn around your mood like an instant, mini-makeover. 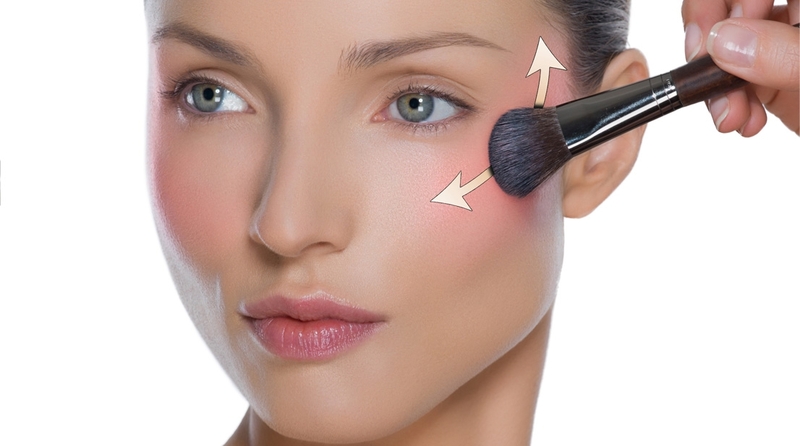 Even though you’ve been wearing blush for years, you may still not have gotten it quite right. 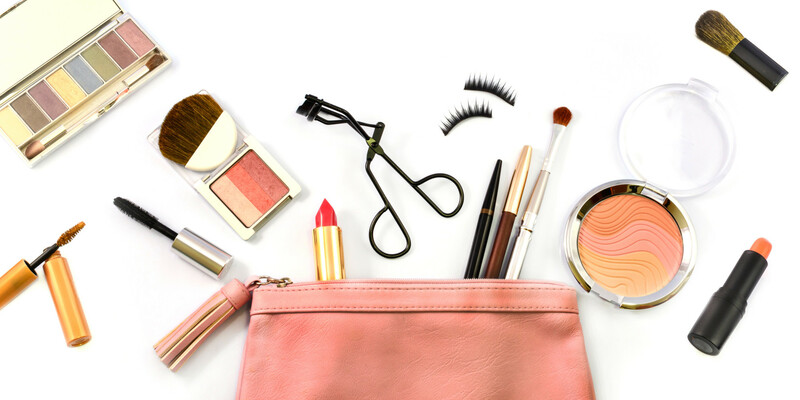 Let’s face it – while you’d love to spend a ton of time in front of the mirror perfecting your look, you don’t always have the time. Thanksgiving is all about gathering with your loved ones, celebrating what you’re grateful for and perhaps making a few new memories. 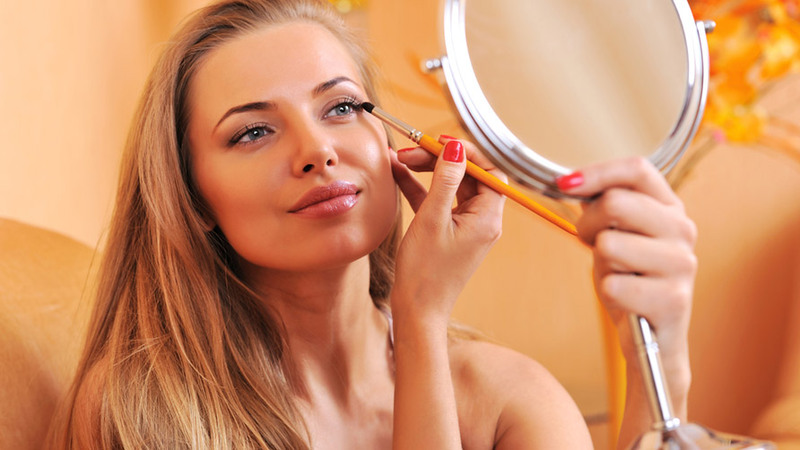 Makeup can work magic – as long as you know how to use it properly. 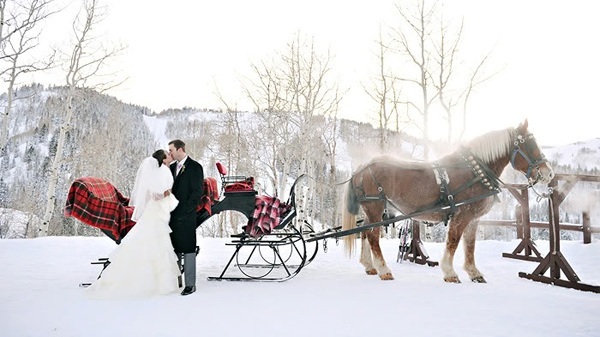 There’s something about a winter wedding that offers a new level of romance.